What's a sensible time frame to expect a device software update? What’s a sensible time frame to expect a device software update? Without getting into a mud flinging match with manufactures and carriers, this week we’d genuinely be interested to see what our readers think about software updates. 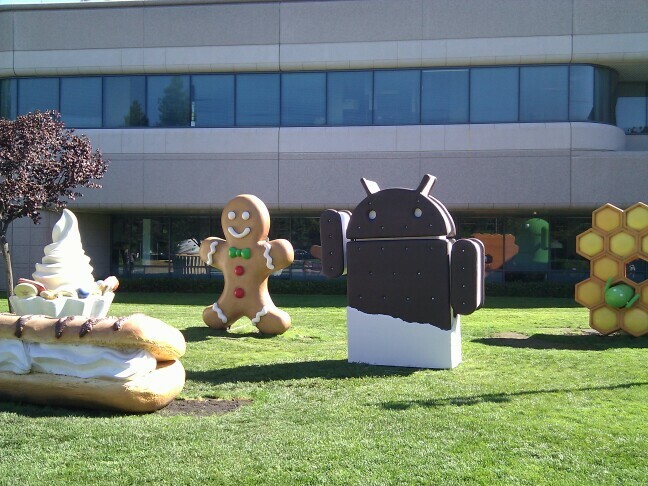 Personally I prefer to buy Nexus devices and have my update the day it releases from Google. I take all the sacrifices that brings in different parts of the device but having the latest version quickly, is something that is more important to me. My friends and followers on Google Plus know I’m far from a fanboi, I own or have owned most of the popular phones. Before buying a device I research everything to use my best judgement if the device I’m going to buy will last me the next 6 to 12 months. I’m having a certain issue just know with a device I have and it’s really changed my perception of what is important to me regarding software updates, their timing, manufacturer policies, and what Google should be doing here. Don’t get me wrong, I know a lot of testing has to happen between the carrier and manufacturer. You have soak tests, staged roll-outs and such to prevent disasters. Testing and more testing with endless paperwork has to be filed and still bugs are present with things getting broken. As always you can find the user’s poll on our front page on the right or vote on the poll above. We really don’t want to start any fanboi-ism or slagging any manufacture. 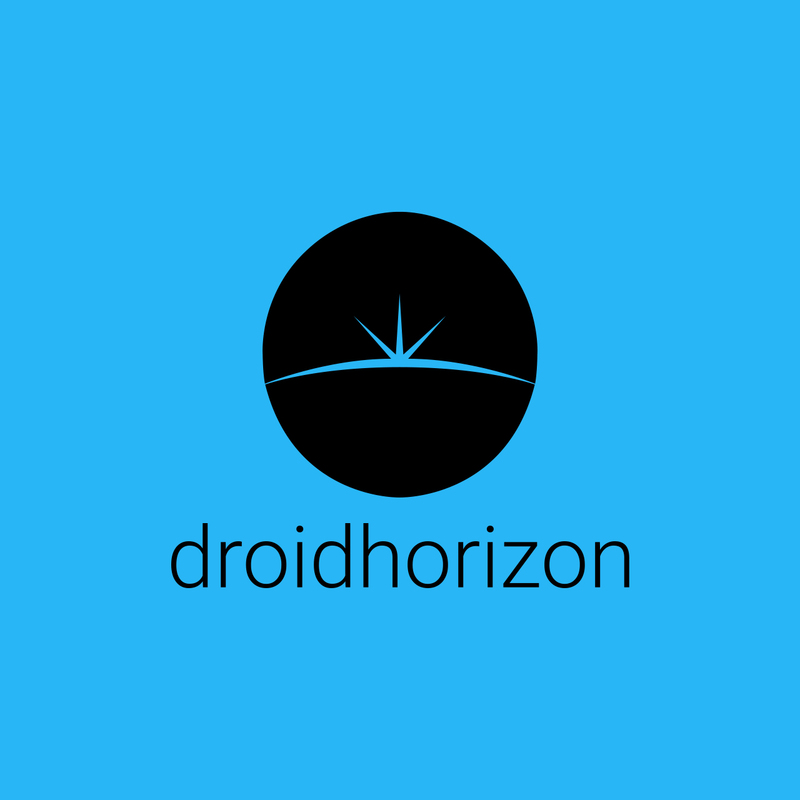 We here at DroidHorizon have all different phones and tablets, we all have our favourites, we all have a phone we really don’t like that much. The “Nexus Project” is unique for what it offers in regards to updates, although, this isn’t possible with all manufactures. We’d assume common sense will be used to vote when everyone just can’t receive a software update Over The Air on day one.